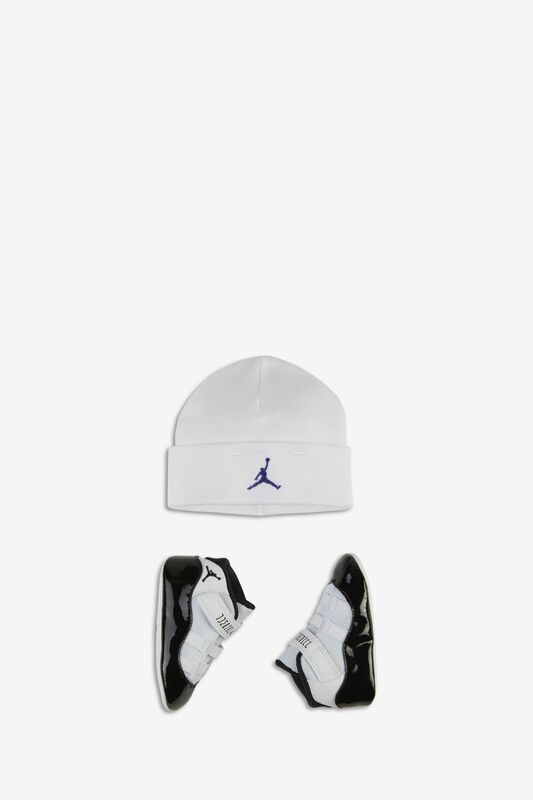 In 1995, Michael Jordan stepped onto the hardwood for playoff competition in the now iconic Air Jordan XI. 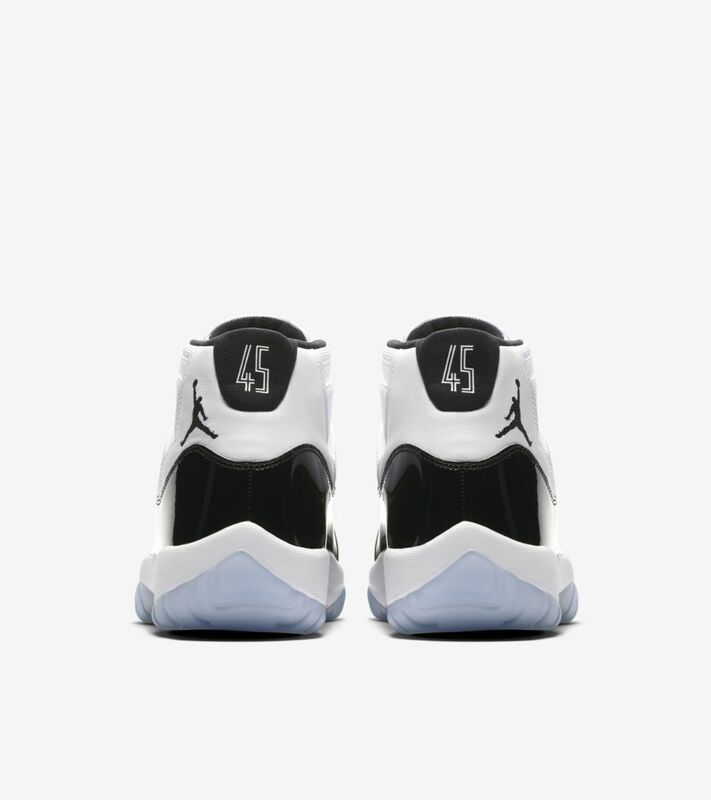 The never-before-seen silhouette shined bright with patent leather atop a translucent sole, and featured MJ’s number 45 at the heel. 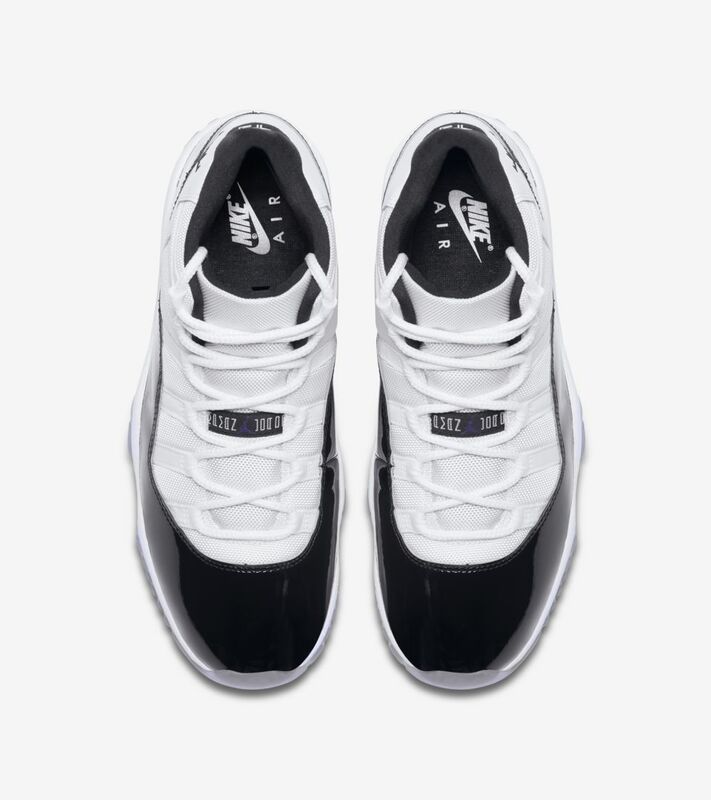 More than two decades after its unexpected debut, The Grail returns as an exact recreation of the pair first worn by Michael himself. 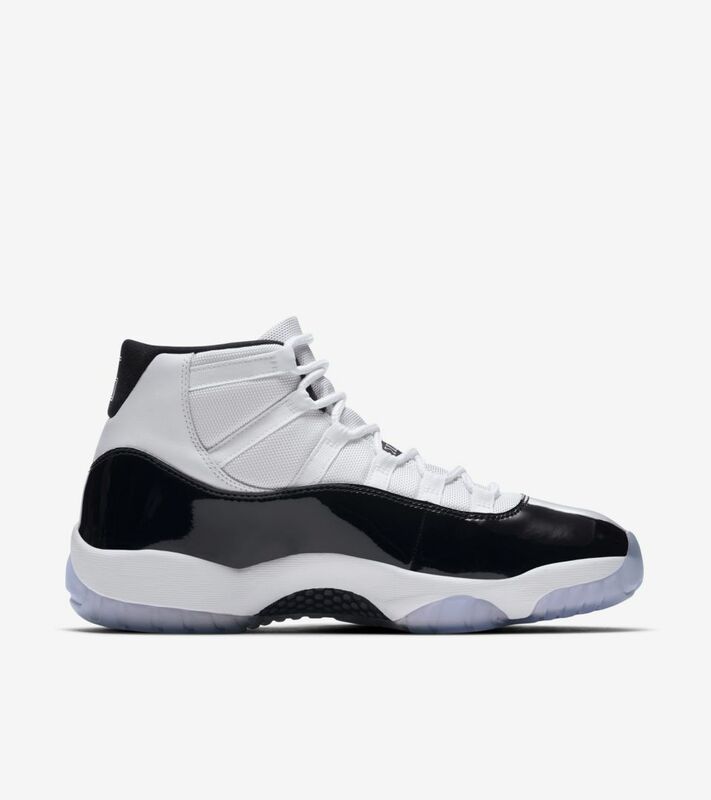 Full family sizes will be available in SNKRS on 12.8 at 10am ET. 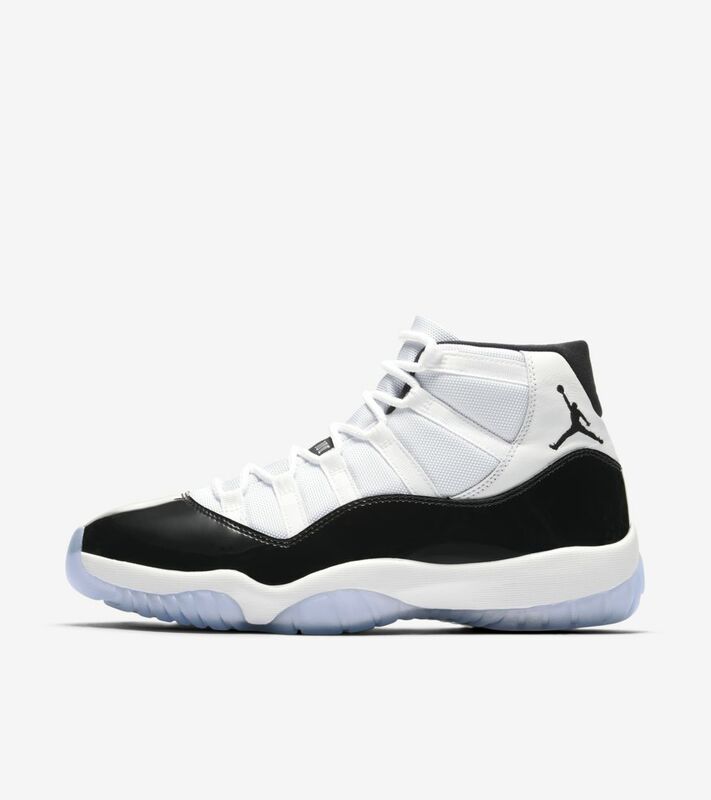 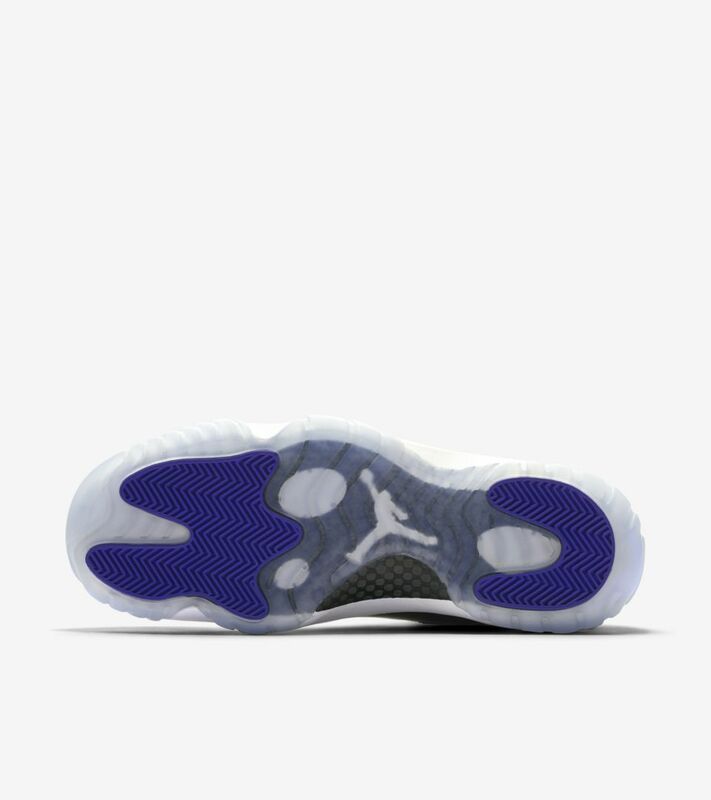 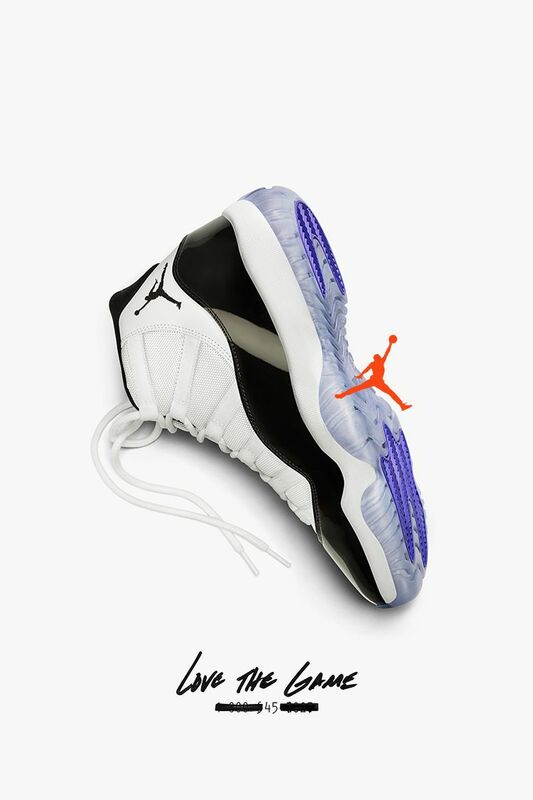 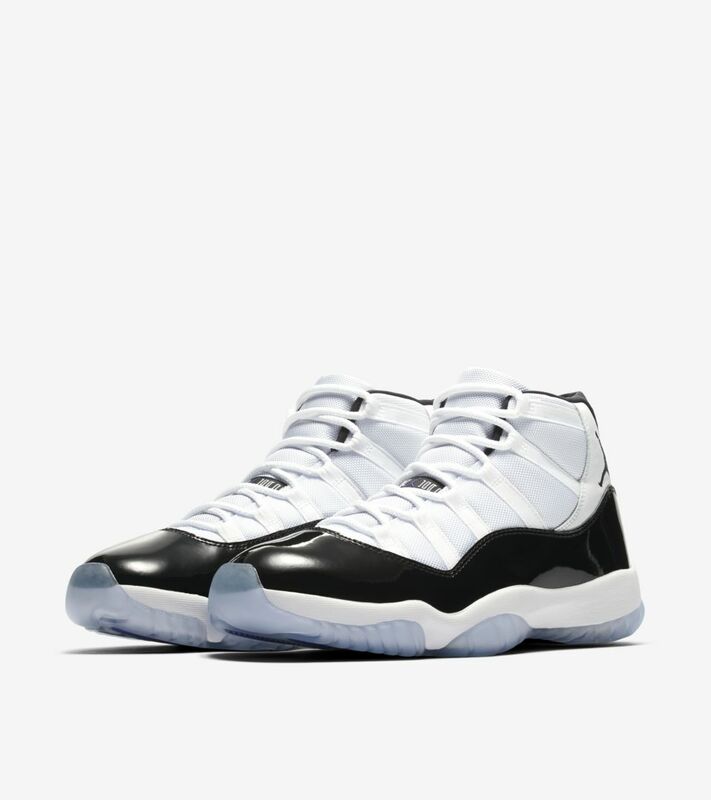 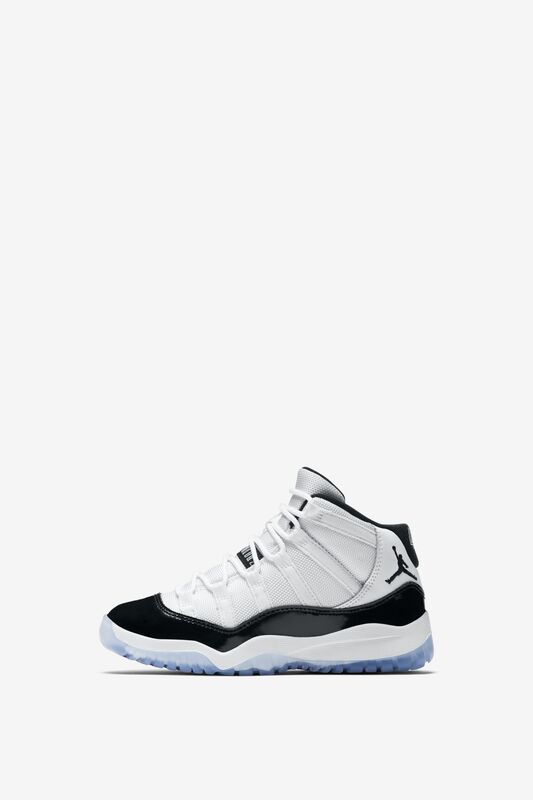 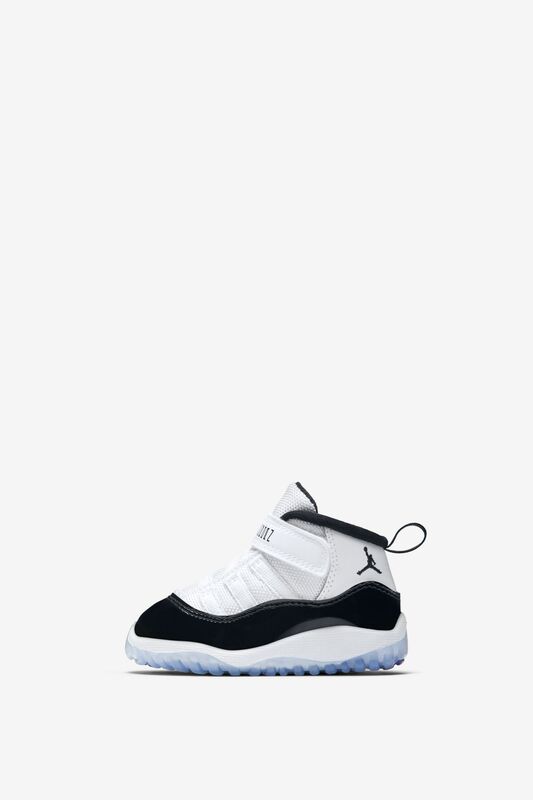 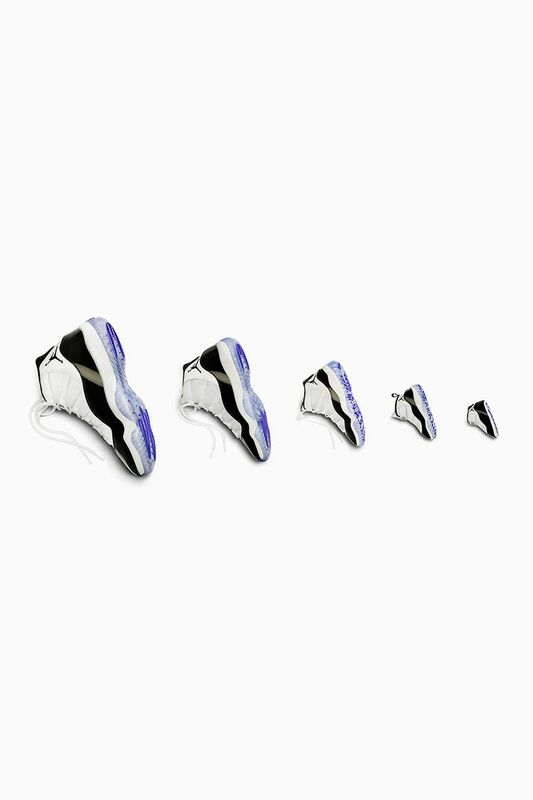 Get a closer look at the Air Jordan XI 'Concord' in augmented reality below via the latest SNKRS in-app experience. 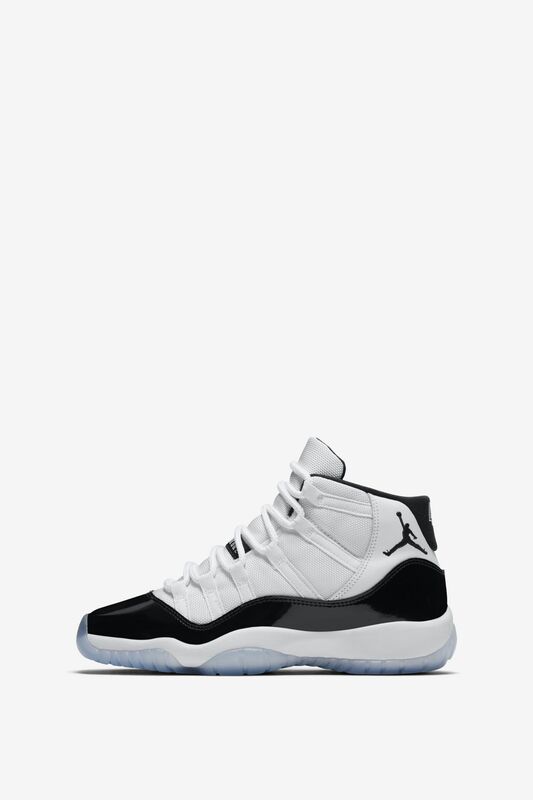 Currently available for iOS only on iPhone 6s or newer devices.